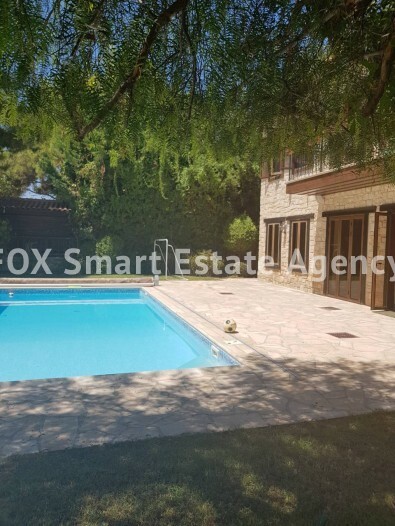 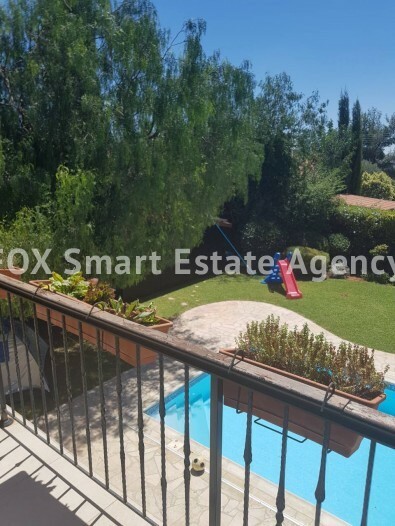 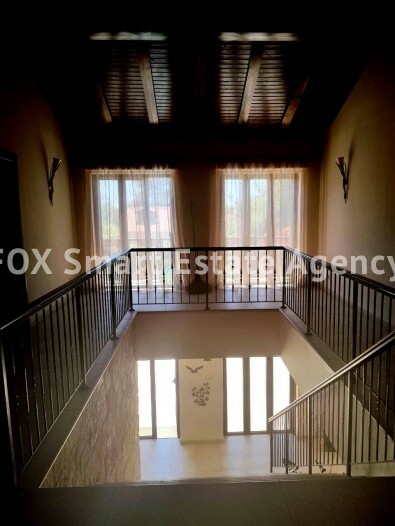 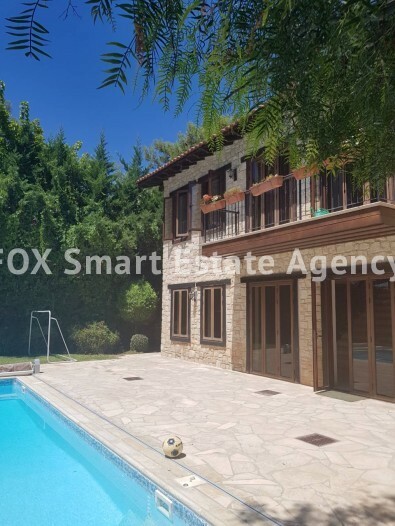 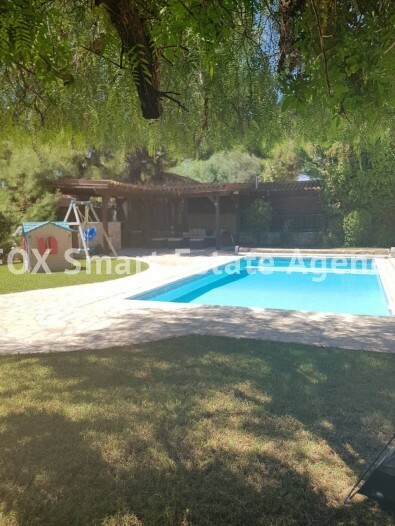 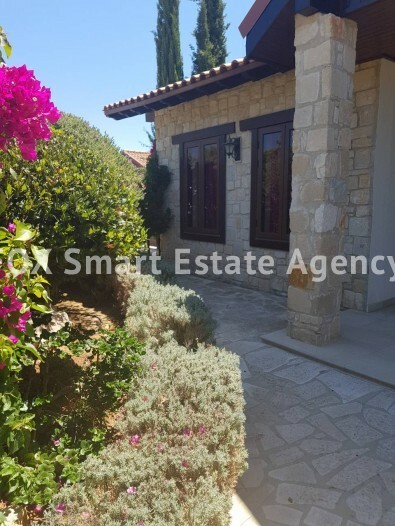 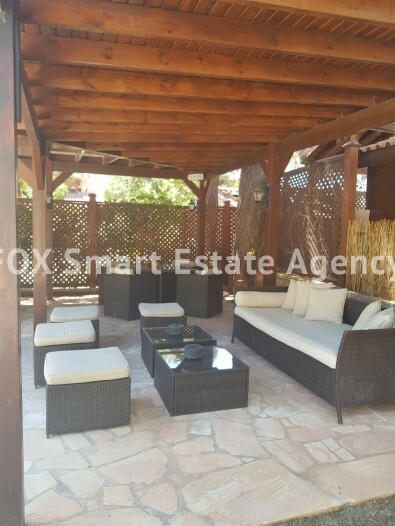 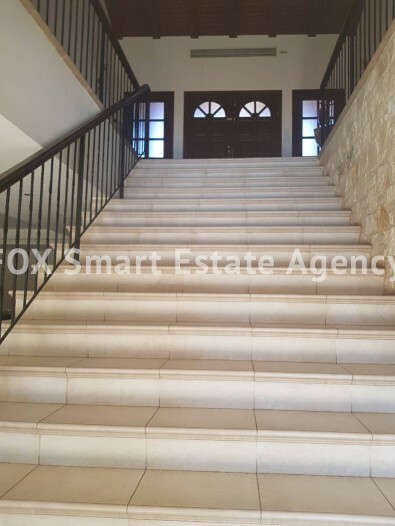 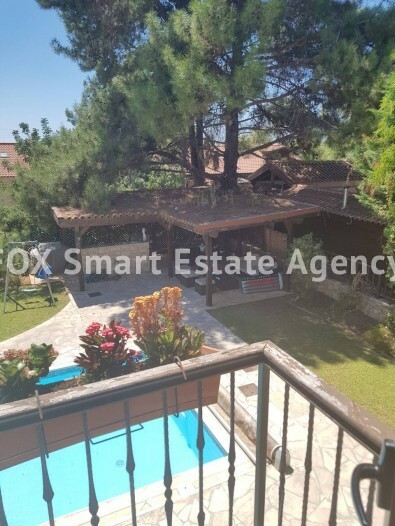 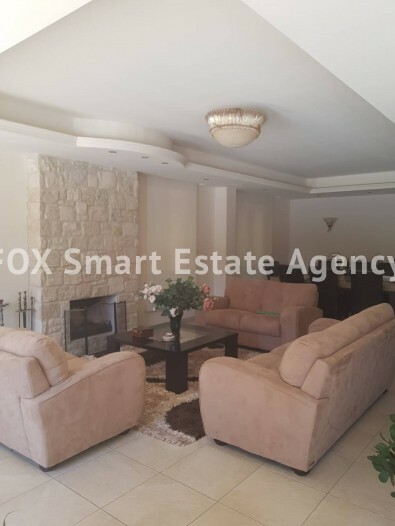 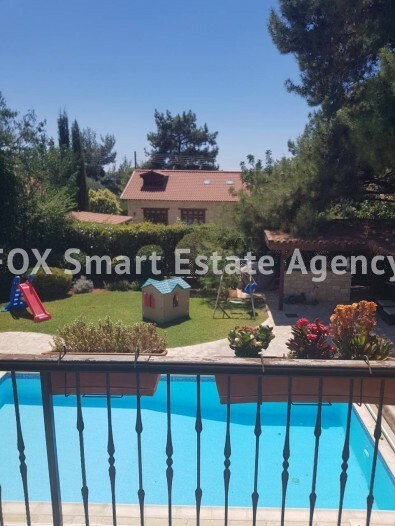 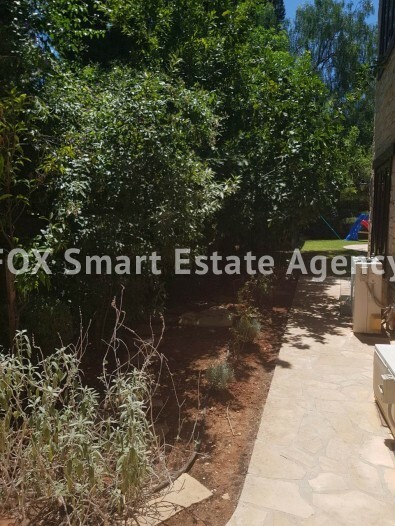 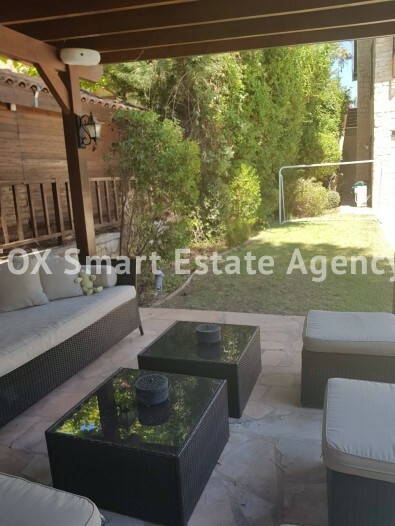 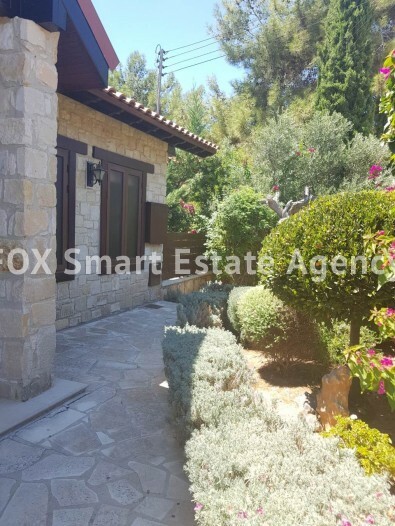 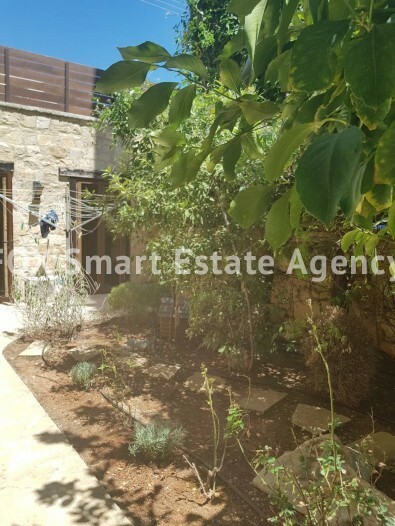 A lovely detached stone built house offering 3 bedrooms + office on a plot of 729m² and 260m² covered area with swimming pool and landscaped gardens. 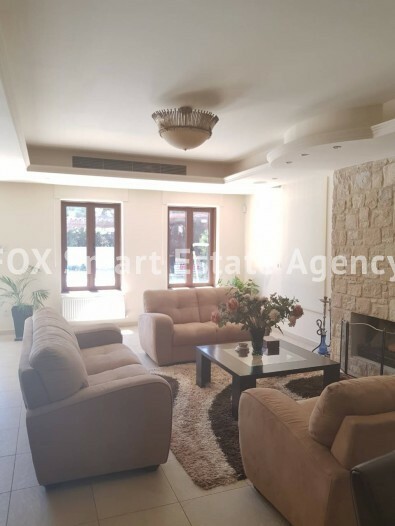 Comfortable sitting/dining/tv area with built in fireplace, open plan fully equipped kitchen with breakfast/dining/lounge area. 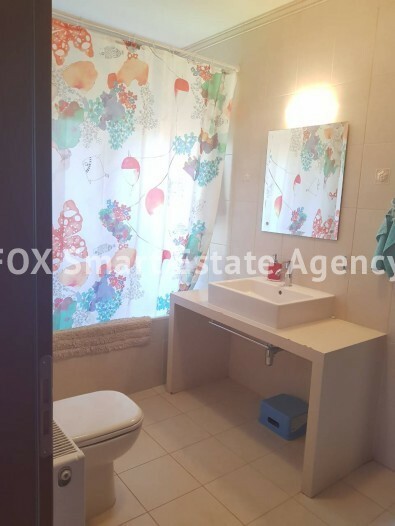 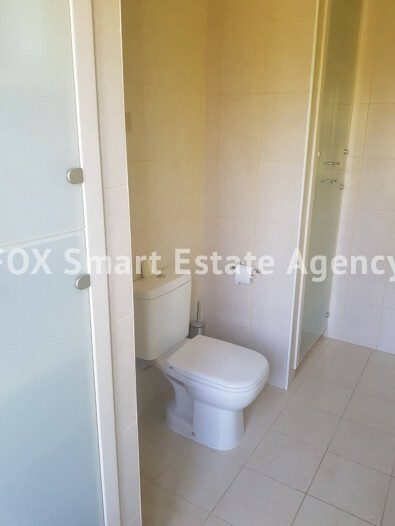 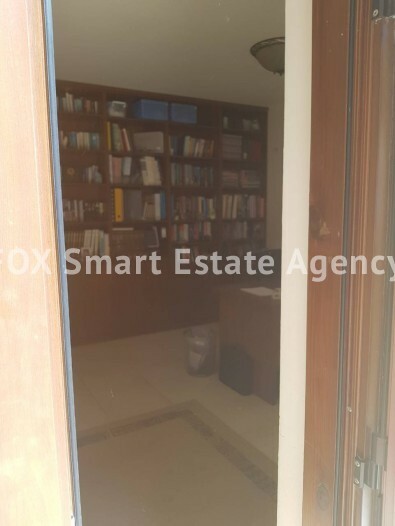 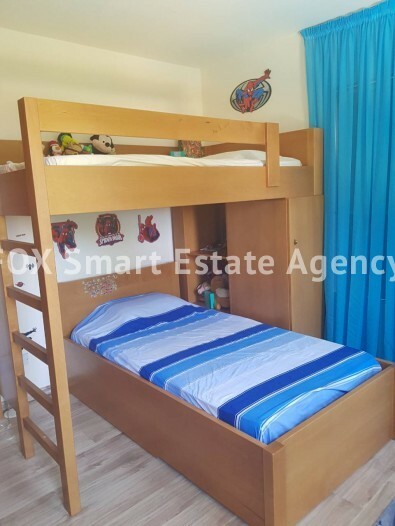 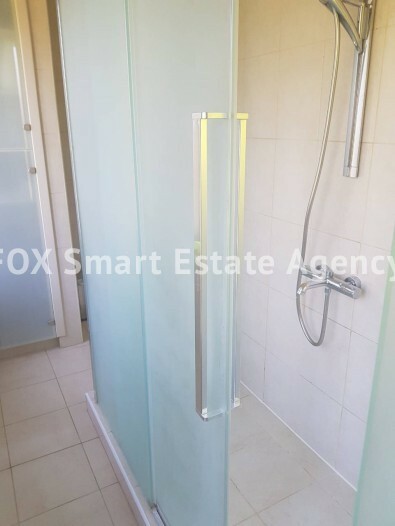 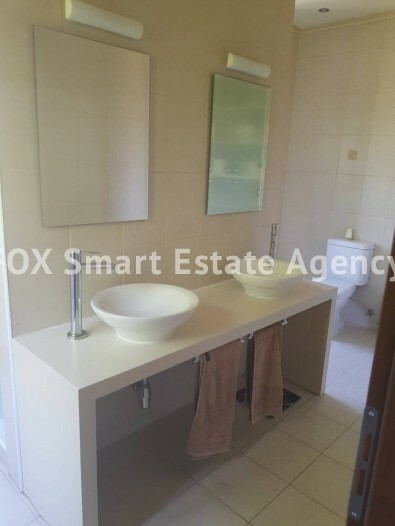 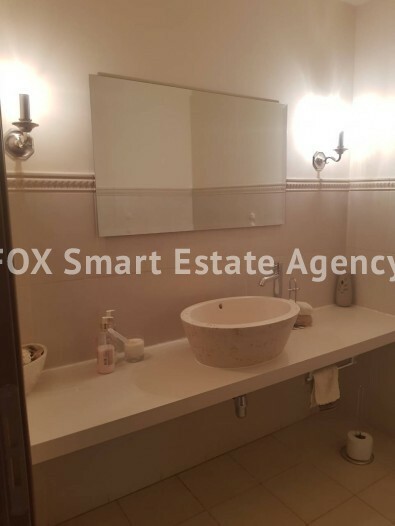 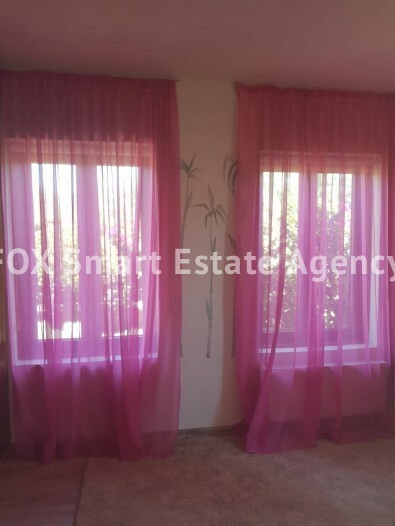 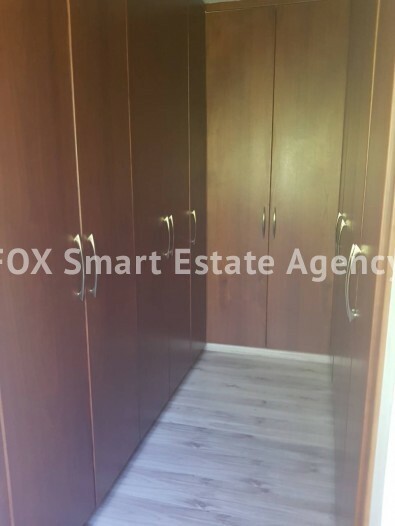 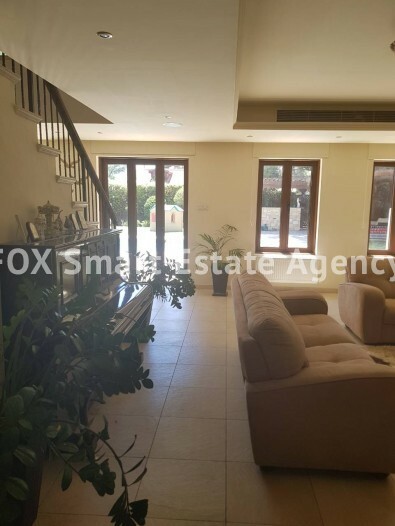 Three bedrooms, Master en suite with walk in wardrobe, main bathroom, guest wc, office Central heating diesel, a/c throughout, alarm system, covered parking. 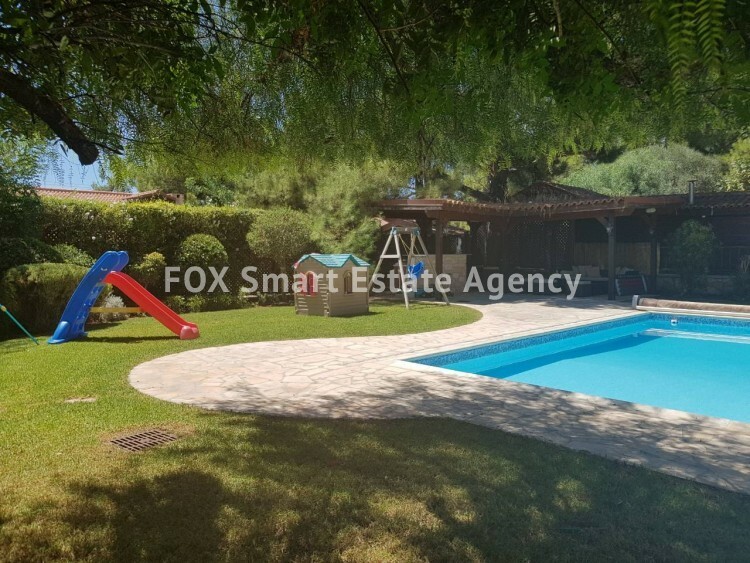 Landscaped gardens and swimming pool 8x4.